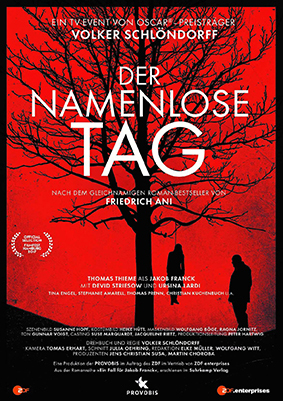 Two awards received for “Der namenlose Tag”. 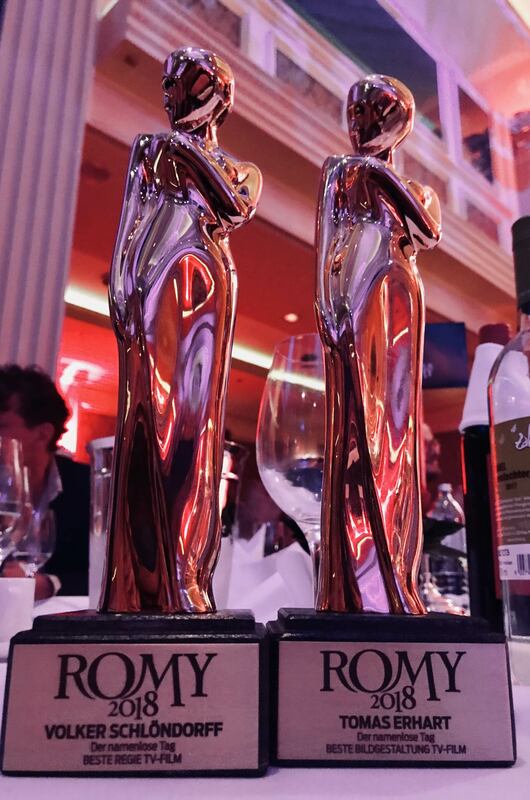 Austrian ROMY and Silver Medal at the NY Festival-Worlds Best TV & Films. After a very successful release we just learnes, that “Der namenlose Tag” has a 3 category nomination for Austrian “ROMY”. Shot in Cologne, nearly two years ago, we are finally making it to the big screen. Ten years later. 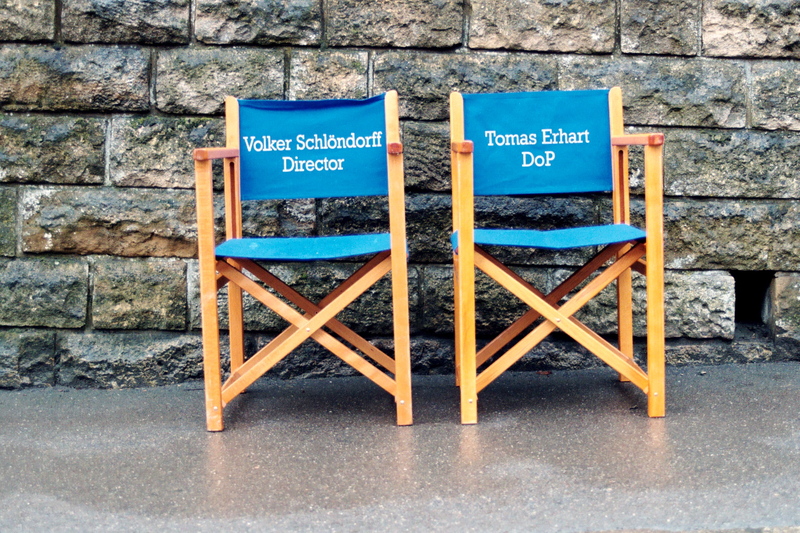 Looking forward to working with Volker Schlöndorff. 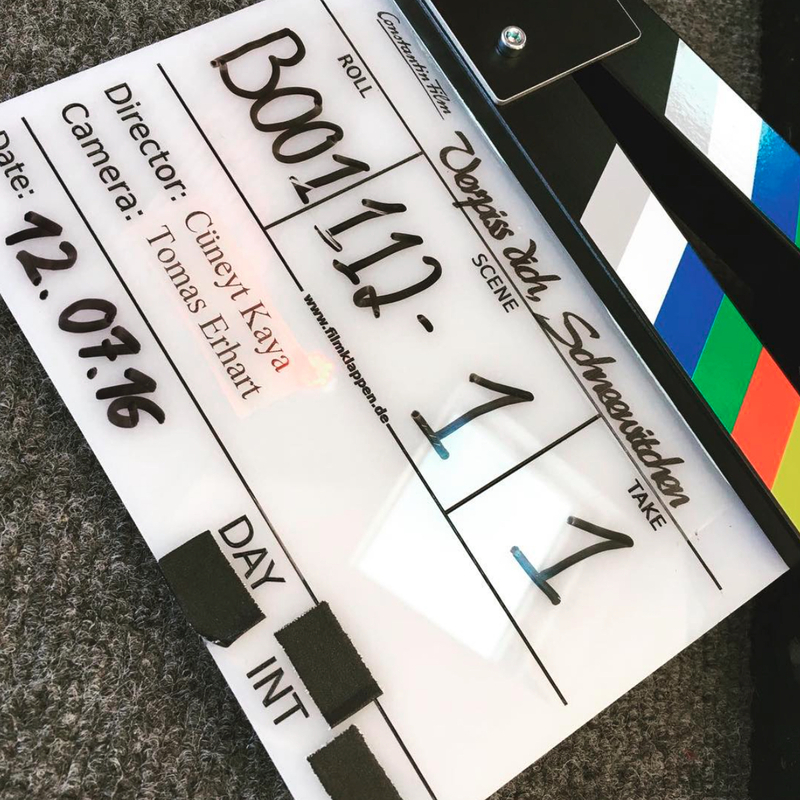 Starring: Thomas Thieme, Devid Striesow, Ursina Lardi. A very demanding tv-movie, directed by award winning Aelrun Goette. Starring: Katharina Maria Schubert und Carlo Ljubek. A movie produced by Constantin Film. 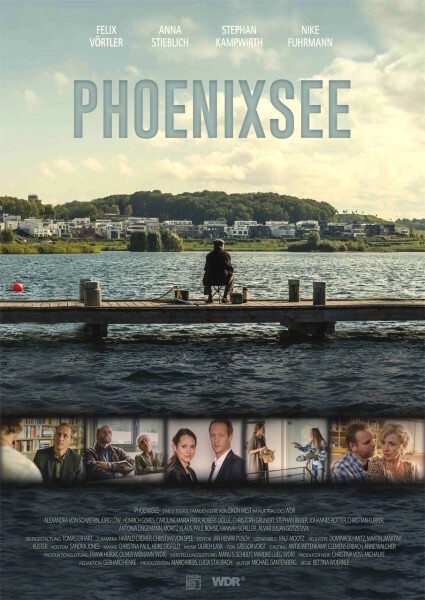 Starring: Bülent Ceylan, Josefine Preuß, Paul Faßnacht und Özgür Karadeniz. Eight days of shooting in LA, Las Vegas and Utah, doing spectacular time-lapses of LED Billboards and shooting the construction of one of the worlds biggest video-walls at Berlin Alexanderplatz.